Home Alone has crossed 25 years and the cute little kid who still makes you smile is now close to middle age. Of the many memorable and silly scenes in the movie including the mandatory mushy climax there is one scene where Kevin conquers his fear of the basement and the radiator. 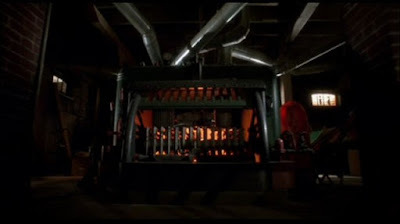 You will recall his initial reaction to the radiator in the basement where he will make a hasty exit and hide under his bed; his fear will consume him till he takes charge and conquers his fear by saying “Shut up”. Now let is shift to the sedition, defamation and many other cases that are piling up in our courts usually by people in power. Whether it is a simple folk singer or a college student, ordinary people have managed to throw the fear into people causing laughable knee jerk reactions. Government machinery including well qualified and competent officers spend their time doing things that will make them wince otherwise. Freedom of expression or public criticism will lead to defamation adding to the already long list of pending cases in our courts. Not only are these acts silly they also waste public time and resources. Tax payer money is being spent to fight these cases, cases which the media bring into public domain and the erstwhile nobody becomes somebody worth noticing. I find it difficult to believe that people in power can feel offended by such insignificant acts. How easy it would be to simply ignore the irritant and go on. If there is a speck in the eye, washing it with water works as well as going to the eye specialist and opting for the most advanced retrieval technique. 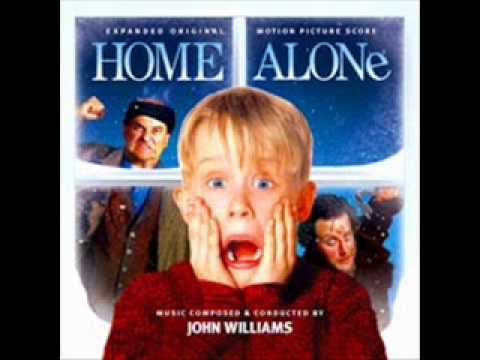 To all those feeling slighted, scared or uneasy take some time off grab some popcorn watch Home Alone and get a lesson on how to conquer your fears. It is as simple as saying, “Shut up” and walking on.